The Red Sox lost an ace with a strong postseason history in the prime of his career, without proposing anything close to market value. By doing that, they turned the offseason negotiation into a competition they were destined to lose. “I think we blew the signing [of Jon Lester] in spring training,” Henry said last month. 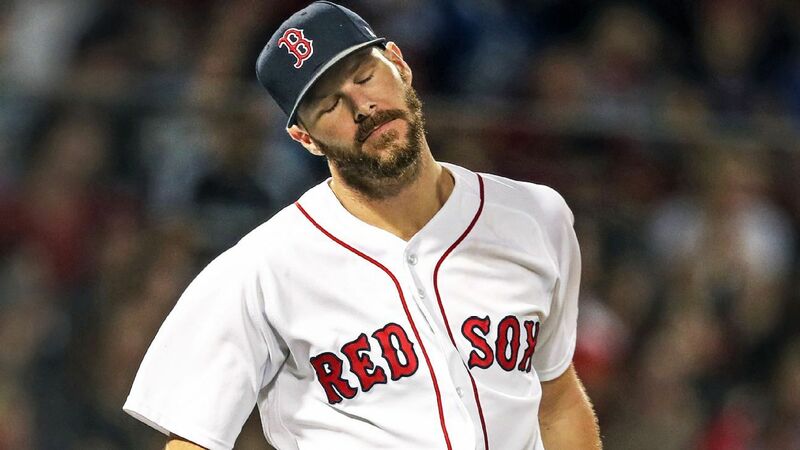 But somebody’s got to say it: Henry and the Red Sox have made another mistake with a lefty ace, Chris Sale, this time with an outsized $145 million, five-year extension on top of the $14.5 million he will make this year. In the current context, in the current market, it appears to be a significant overpay and an assumption of enormous risk.